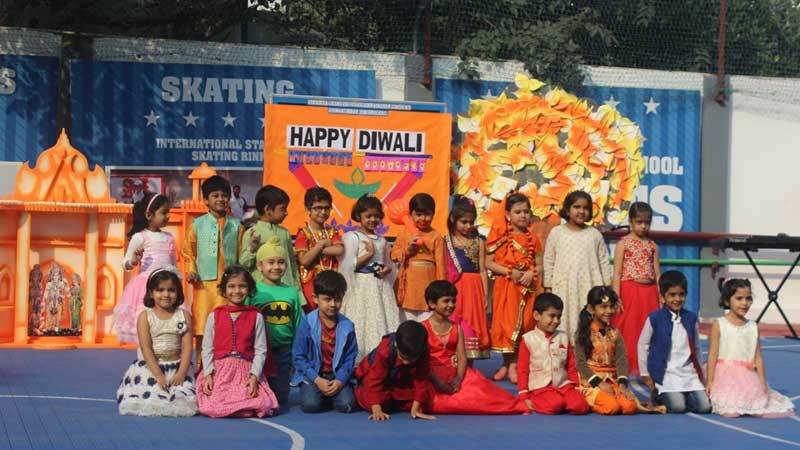 The students of Grade V B and Kindergarteners presented a special assembly on Diwali. The students presented a nukkad natak in front of the students with the theme ‘Diwali to cracker free honi chahiye’ which gave the powerful message and requested students not to add pollution to the environment for their better future only. Students also presented a beautiful dance medley worshipping Goddess Lakshmi and Lord Ganesha and mesmerized the audience. A short skit was performed by the students on how this five day long festival is celebrated and its importance. The song made the environment quite livelier. 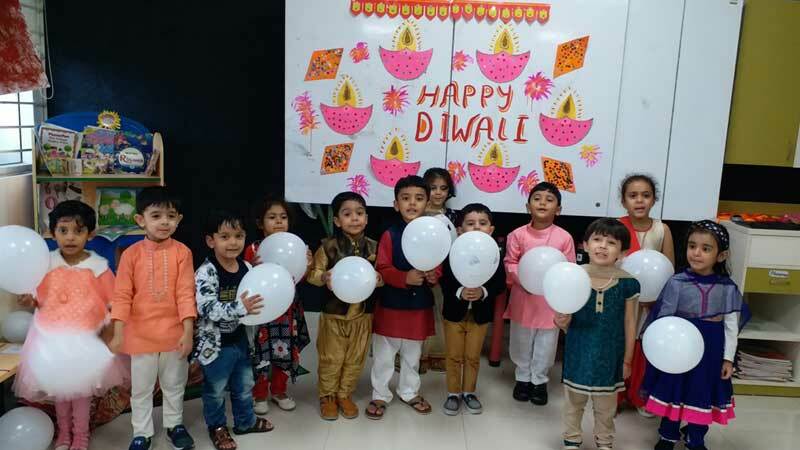 The students took a pledge to have a pollution free and eco-friendly Diwali and save environment for the future generation. The school Principal gave her best wishes for Diwali and encouraged students to celebrate a pollution-free Diwali.